The blue line is the temperature, which doesn’t concern me greatly over the course of the effort but certainly I am aware a Flying 50m or Flying 200m is likely to be faster at 28 degrees Celsius than it is at 8. So the ambient temperature is something I like to know. 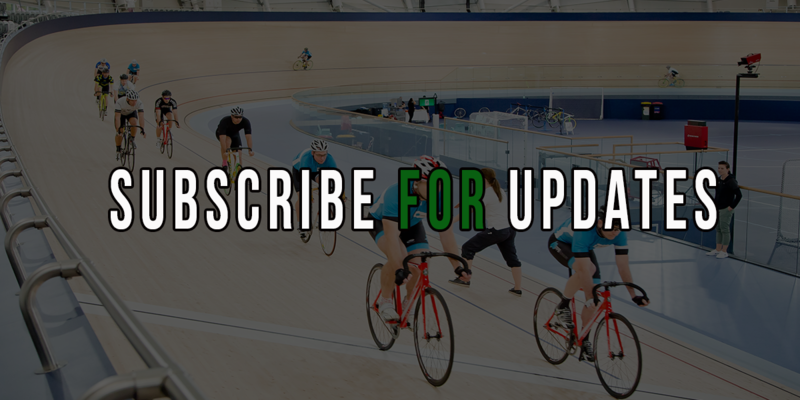 The fact that the wattage has dropped to very little as soon as the rider has reached the bottom of the track shows that the prescribed effort was probably just the entry, rather than a whole 200m. If I wanted to know more about this detail, as there can be delays in the recording of different data I’d ask the athlete or read the session notes and not rely on what I see. Normally, on Training Peaks, I’ll take off the altitude and the temperature so the data being visualised is less cluttered. I’ll also remove the speed line – assuming it runs alongside the cadence – and leave only the upper, solid, wattage line and cadence. For those who are not used to looking at wattage you may be surprised how much after the peak wattage the peak speed is reached. The peak power is at the top of the track and the peak speed at the bottom. 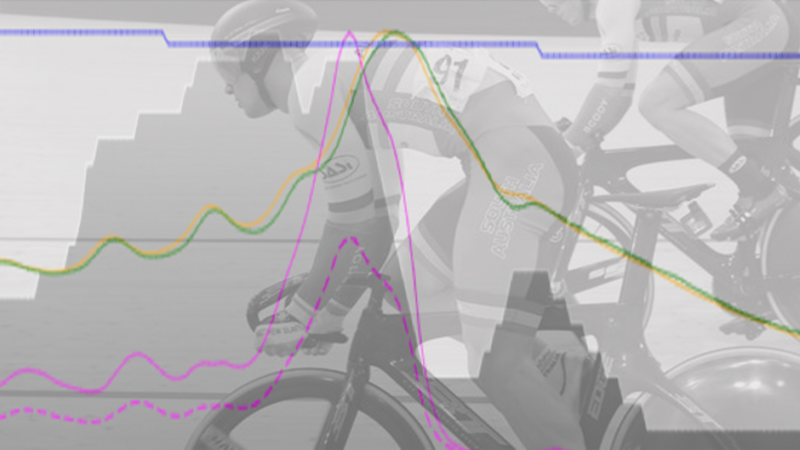 The main message behind today’s blog is that if you took a number of riders, and recorded them doing a flying 200m... the highest peak power would not always equal to the highest peak speed, or the fastest 200m time. Certainly, a capacity to generate high wattage (power, so work done divided by time – a higher cadence in the same gear means higher power) is always going to be valued, but absolute peak power isn’t the sole determinant of medals. To reach 60kph from 30kph in a short time (pop in google or YouTube “Anna Meares v Porsche Boxter”) it needs a lot of power. If a 30 to 60kph acceleration were to be done over a longer period, then peak power would be lower…. To put this is another context, if you are competing in your local events should you be leaving the bulk of the acceleration to the last few seconds before the clock begins? That then brings in another factor... If you are riding nearer to your maximum speed for a much longer duration do you possess the physical fitness to maintain your speed to the finish line? There is normally a drop-off in speed over the 200m, so the first 100m is usually faster than the second, so calculate whether a longer, faster wind-up has been defeated by fatigue in the home straight or whether you can maintain a greater momentum to record a faster time.